Namaste | Karnatriix | OK Listen! 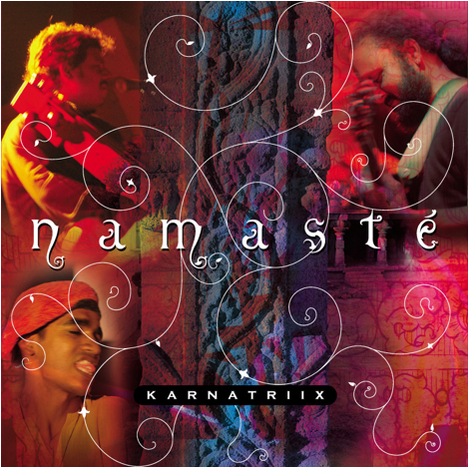 Namaste’, a 45 minute album released in 2008 in India by Indiabeat and distributed by EMI/Virgin was widely acclaimed due to the experimental nature of the compositions and production. The songs woven together under a perception of a ‘trip from dawn to dusk, a dialogue between man and nature and a link between the known and the unknown’ is considered as one of the best concept albums to have come out of the Indian subcontinent. 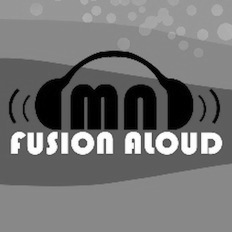 ‘Namaste’ was successful in topping Planet M Charts for two weeks in a row in the New Age/World Music Category. Other than the original mellifluous compositions like Exorcism, Namaste and Delicately Tuned, the album also consisted of the band’s interpretation of Saint Thyagaraja’s ancient masterpiece - Entharo Mahanubhavalu. In August 2012, Karnatriix re released the digital version of the album’ Namaste’ all over India through the record label Cochym.